Don't be a Murray and redo your work over and over (and over). Simplify with this quick netFORUM tip! Remembering to select a batch every single time you enter and save a transaction into netFORUM can be a pain. Don’t be like Bill Murray in “Groundhog Day” and redo this simple action every day. Instead, automate the process simply and easily in netFORUM with this helpful tip. With the handy default batch, found in the User Preferences, netFORUM can pre-select the batch for you. Default batch is found on the user preferences page. 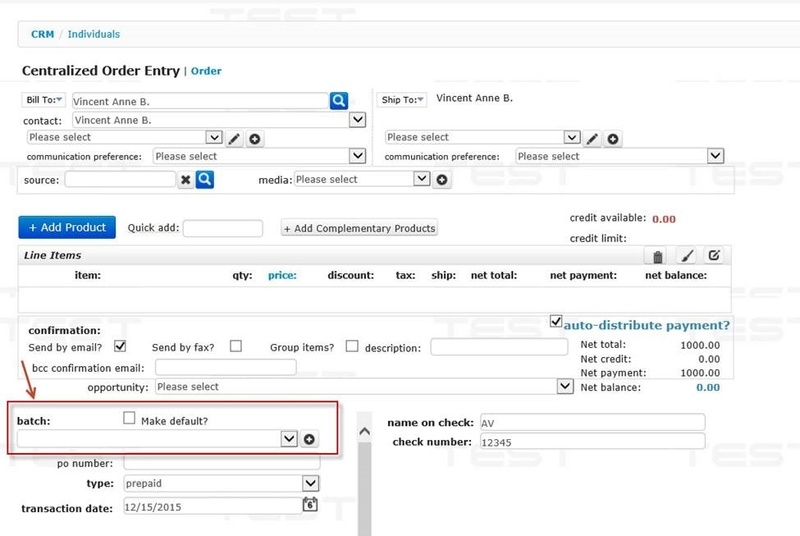 This preference will allow the user to set a default batch for all of the user’s transactions. By setting a default batch on the user profile, that batch will be automatically selected for the user whenever the invoice/order entry page loads. With this simple change, you can avoid your own personal Groundhog Day.